According to a few tip emails we have received, it appears that a couple Best Buy locations here in the US are accepting pre-orders for the Galaxy S6 and Galaxy S6 Edge on Verizon. From the information we received, a Best Buy location in Williamsville, NY is accepting VZW pre-orders, but other than that, the tips we received only say which state they are in, which were California and New York. We know, it’s vague. 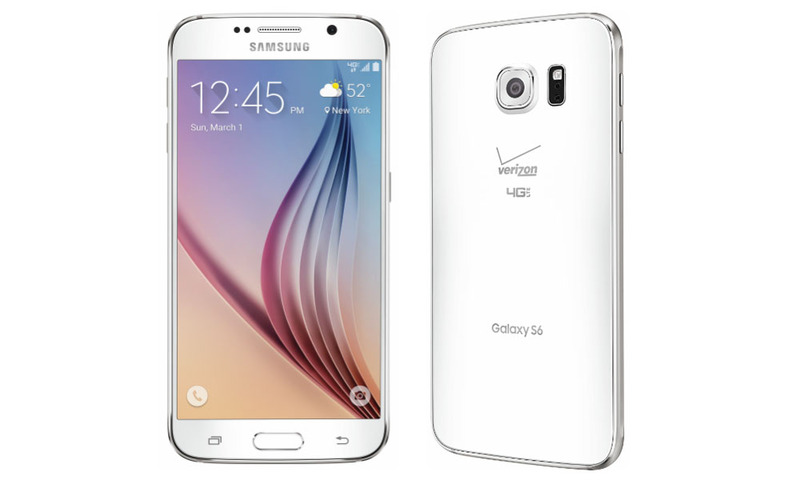 As of this yesterday, it was announced by Verizon that pre-orders would not go live until April 1 for the GS6. Why a few Best Buy stores had a change of heart, we do not know. I have personally called the local Best Buys in my area (Portland, OR) to confirm this, but none of them seem to have received the ‘okay’ from Big Red. Feel free to call your local Best Buy and see if they are accepting pre-orders. If so, go for it if that is the phone you have decided on. Cheers Tate, Luke, and Matt!